There comes a time in your business cycle that you might consider changing up your self storage facility’s unit mix. 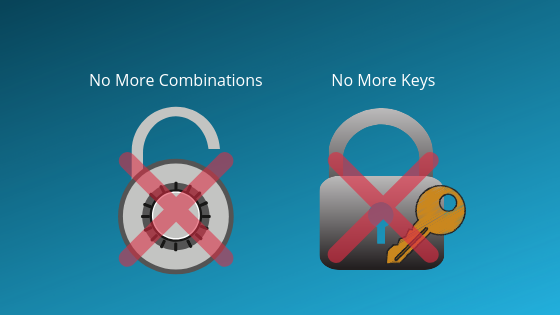 How will you know when you should start thinking about investing your time in a remix? Don’t worry, we’re here to help! 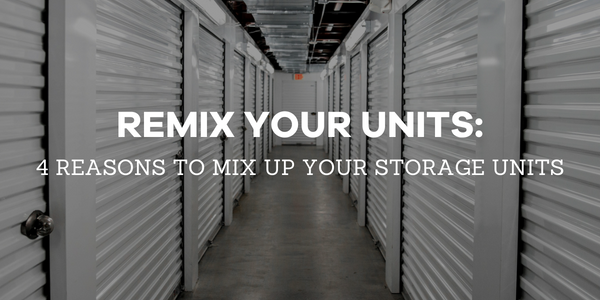 We’ve put together a list of things to look for when considering changing up your unit mix (or when you’ve just purchased a facility that may not have the optimal mix)! While this one might be obvious, it could be a sign it’s time to change up your unit mix. While it could be normal to have slightly lower occupancy during certain times of the year, consistency is key. If you have noticed that you have had consistently lower rates than your competitors for an extended period of time, consider looking at your unit mix and figuring out where you can add value for your tenants. On the other end of the spectrum, it may be time to look at your mix if you consistently have little to no vacancies in a specific size. This generally means that there is a high demand for that particular size and you are not providing enough to meet this demand. This is a great time to remix and charge higher rates for high demand sizes! Maybe you first conducted a feasibility study to help determine your unit mix during the recession, so there was a high demand for large units where people could store large furniture when they were forced to downsize. Now, as many millennials are starting to move from their apartments in to homes, smaller units are in demand as they have less stuff to store during their move. Demand shifts are normal for any industry, but in order to remain profitable, keeping up with that demand is crucial. If you have a non-climate controlled facility and are wanting to convert some of the units to climate controlled, there is a good chance you will want to consider a remix. The units that you are changing may not always be the best mix for climate control, so you will want to switch things up to give tenants want they want. Keeping up with your unit mix is an important part of operating your facility. Be sure you are watching occupancy trends closely, as this is one of the easiest ways to see exactly what your tenants want. Janus International’s R3 Program is here to assist you with all of your remix needs! For more information on how we can help your facility maximize space, check out our R3 Program data sheet.